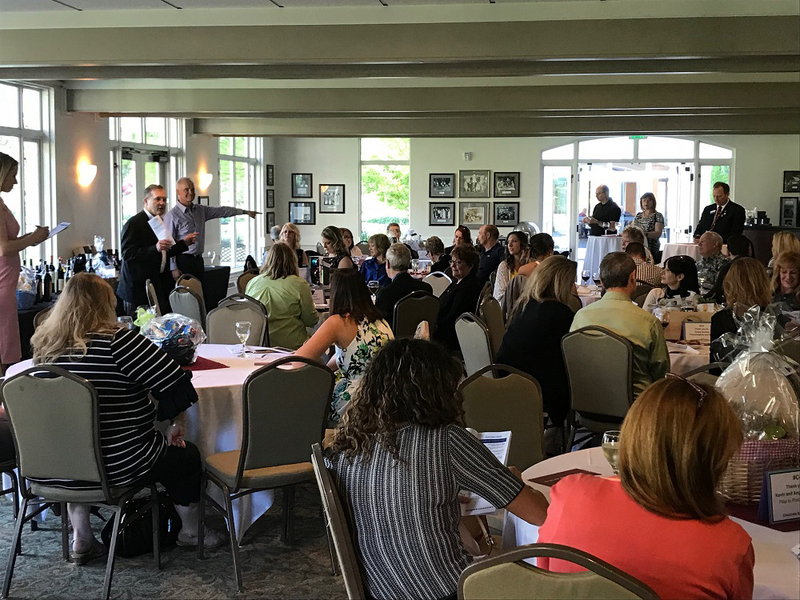 Over 60 REALTORS®, Affiliates, and guests attended our biggest RPAC fundraising event yet at Inglewood Golf Club in Kenmore. 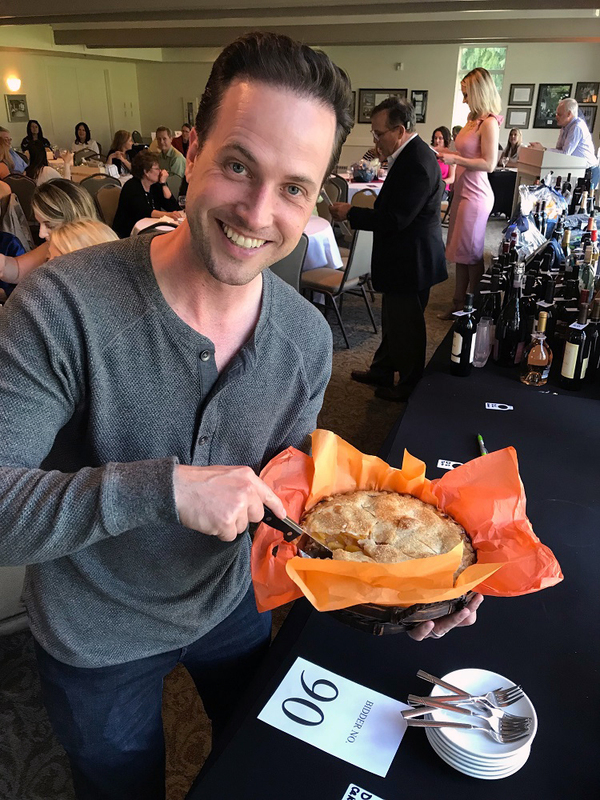 Spirits were high – and went for high bids – on the gorgeous spring evening as brokers Georgia Wall and David Irons auctioned off over 50 bottles of wine, various spirits, gift baskets, desserts, and an Amazon Echo Spot! The REALTOR® Political Action Committee (RPAC) plays a pivotal role in today’s highly partisan political climate. RPAC looks beyond parties to the issues that most affect REALTORS® and their business – taxes, buying and selling property, and homeownership – to advocate on behalf of REALTORS®. 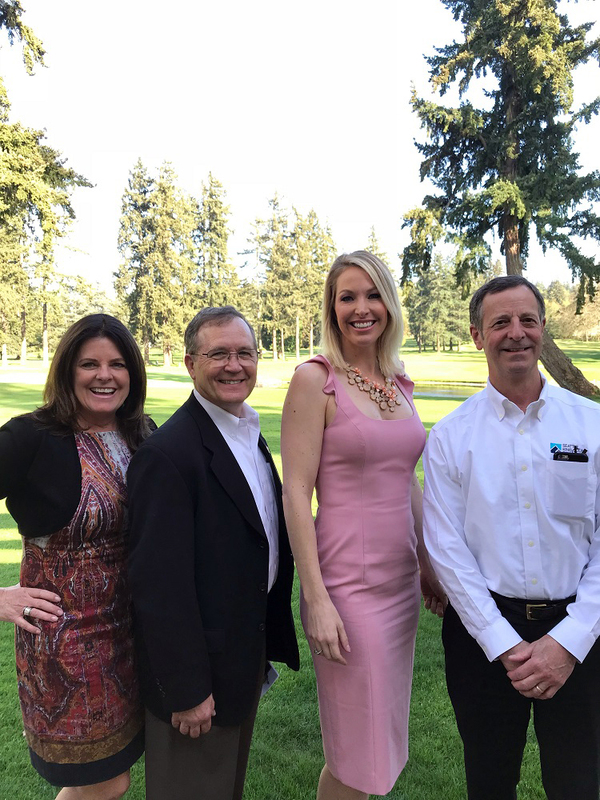 One hundred percent of the money raised at the auction from REALTOR® members and Affiliates will be used to elect pro-REALTOR® candidates. In addition to top-flight wines for auction, new this year were gift baskets donated by Affiliate members that ranged from a margarita party kit to closing baskets that make great gifts for clients. Thank you to all who attended, bid, and enjoyed the evening with your REALTORS® and friends. See you next time!